Are you looking for used car buyers in Lower Hutt, Wellington, who can pay you top cash for cars? Well, pretty much, your search ends here. Meet the premier team of used car guys who can pay you maximum cash and free auto removal throughout the lower north island. In case, you cannot drive, then vehicle to us – we can come to you and pick that up at the same day and pay you cash by sitting at your low location. Get the maximum cash for cars in the town. We buy old, used, second hand, accidental or unwanted cars for the best price. No matter, what is the make, model or brand of your vehicle – we will buy that for the top dollars. Just make a contact if you are buying or selling vehicles in Wellington. Get the top cash for Toyota, Holden, Nissan, Mazda, Honda, Mitsubishi, Isuzu, Suzuki, Hyundai, Kia, Peugeot, Mercedes, Fiat, Ford and much more. 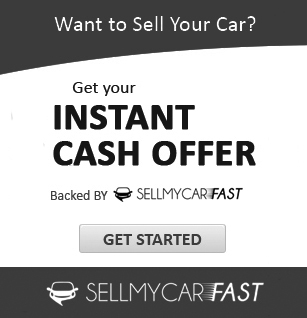 Why choose Sellmycarfast in Wellington? NZ owned local auto buyers. It’s always satisfying to buy or sell cars locally. You can trust in us as we are in this business for more than 20 years now. Check out Cash for Cars Auckland page for more details. 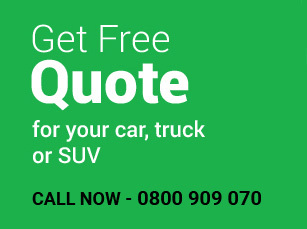 Nothing wrong in getting the free cash quote for your vehicle, because it’s free. No hidden charges. You can compare our quote anywhere in NZ. When we said – no hidden charges, it really means. 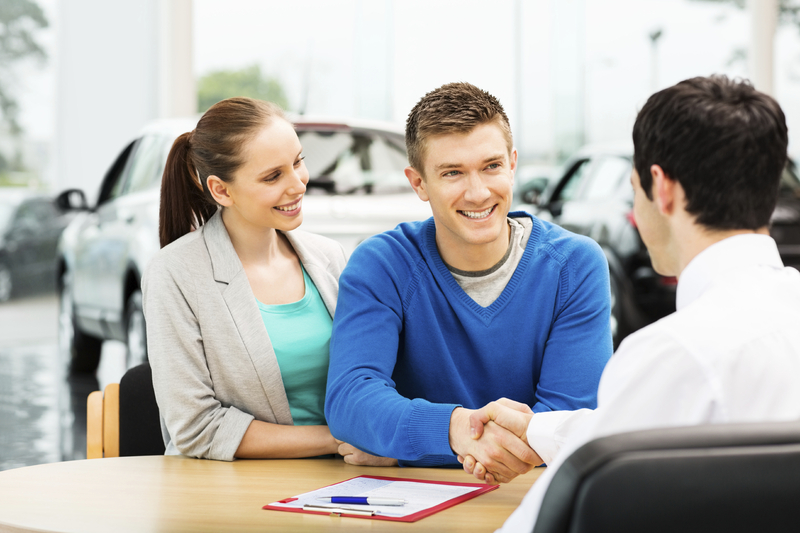 Our whole auto buying process is crystal clear and you can deal with us with full confidence. Get more details about Used Car Buyers Online. No hassles, no time wasters, no bounced checks. We pay real cash on the spot without making false promises. 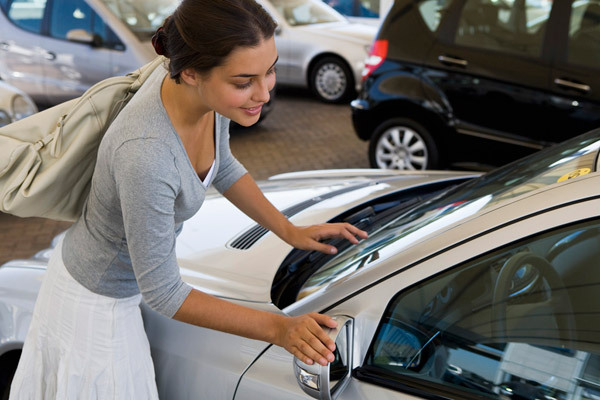 Generally, we pay the full cash at the time of picking up the vehicle. Leave that hassle for our staff. We take care of everything on the papers and will try to make your life easier. Generally, it takes so many headaches for the general person, but we do this on a daily basis. With the help of used car guys, you can deal like a boss. As a nationwide, second hand auto buyers and sellers, we cover the whole lot of the lower north island, including Wellington, southern, eastern and western suburbs, Palmerston North, All Kapiti Coast, Miramar, Fielding & bulls, Mana, Pukerua bay, Plimmerton, Porirua, Newtown, Levin, Foxton, Eastbourne, Lower Hutt, Petone, Wainuiomata, Upper Hutt, Wairarapa, Masterton, Karori, Trentham, Otaki, Waikanae, Paraparaumu, Wainuiomata and Stokes Valley etc. Still wondering, how to sell my car for cash? Just ring FREE on 0800 909 070 OR fill one of quotation electronic form on our website and one of our crew members will assist you as a priority. However, please make sure that you should have the VIN number of the vehicle handy.